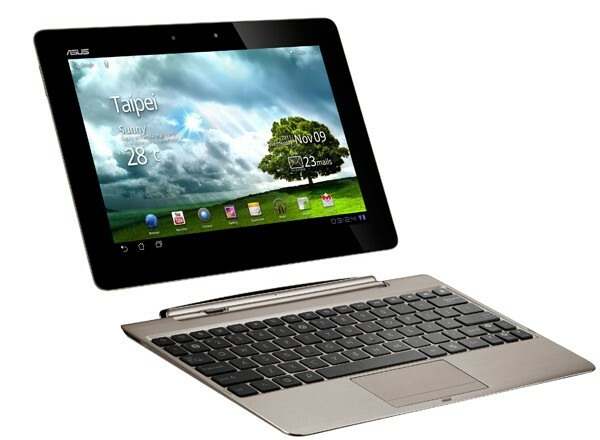 The Asus Transformer Prime has been gifted with a new software update that will make this already amazing tablet even more irresistible. The new 9.4.2.21 software version will update some of its system apps and also add several new awesome features to it. According to the company's Italian Facebook page, the software update has started started hitting Transformer Prime units since March 29th and mostly focuses on its networking capabilities. After the update, the Transformer Prime will be able to connect to ad-hoc networks which is quite rare in Android tablets. Users will also be able to hook the tablet up to a wired network via an ethernet cable as long as they use a supported USB-to-ethernet cable adapter. Other new features include new screen lock options. Transformer Prime owners will be able to unlock their screens with Face Unlock, a feature that uses facial recognition software to unlock the device. The lock screen will have a customizable notification panel, allowing users to directly access their apps from it. Its camera interface and HDMI out features have also been tweaked to give users more options. When connected to an HDTV via HDMI, the Prime will offer crop and scale options as well as a choice to choose between portrait and landscape modes. With its quad-core processor, keyboard dock, Ice Cream Sandwich and these latest software updates, the Prime is definitely close to the line that separates a laptop and a tablet.